Two, four, six. Look at all the bricks! 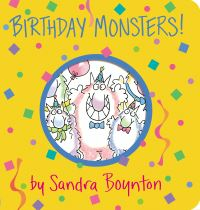 Grab a hard hat and all your tools, and get ready for a construction adventure in counting! 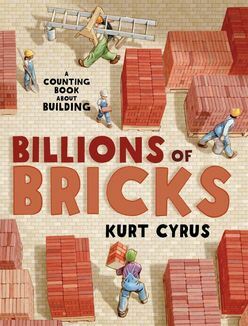 This clever, rhyming picture book leads readers through a day in the life of a construction crew building with bricks. A brick may seem like just a simple block, but in groupings of ten, twenty, and more, it can create many impressive structures, from hotels to schools to skyscrapers. 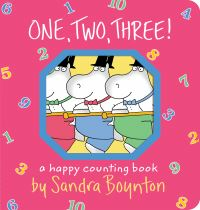 This is a terrific introduction to counting in quantities for children. A maths inspired picture book for young children that leads readers through a day in the life of a construction worker building with bricks.